Tobacco use continues to be a major cause of cancer and premature death. 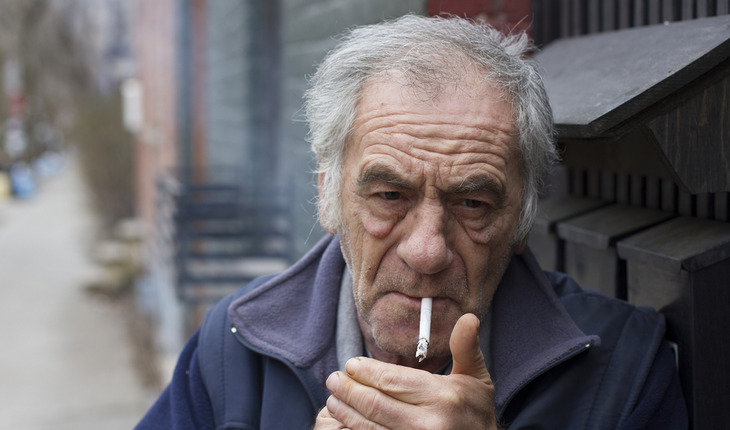 Most studies of cigarette smoking and mortality have focused on middle-aged populations, with fewer studies examining the impact of tobacco cessation on disease and mortality risk among the elderly. A new study published in the American Journal of Preventive Medicine in November 2016 found that people aged 70 or older currently smoking were more than three times more likely to die than never-smokers, while former smokers were less likely to die the sooner they quit.